Technology innovations are happening all the time, making available more powerful communication tools. Is your underlying phone system technology as reliable and precise as possible? 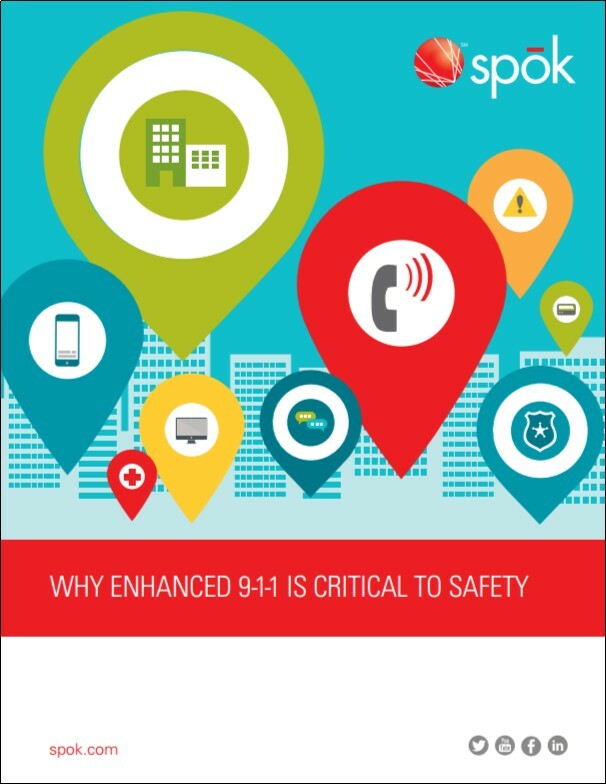 If your organization isn’t utilizing the latest 9-1-1 technology, lives could be at risk.